Welcome to Lonesome Dove Gallery. 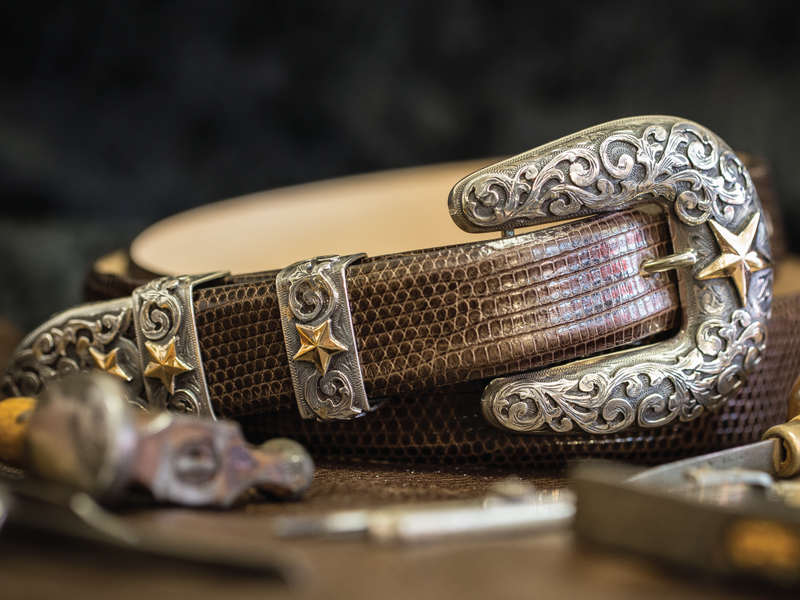 Robert Dove has been designing and creating custom pieces of fine jewelery and western accessories like rings and belt buckles for decades. 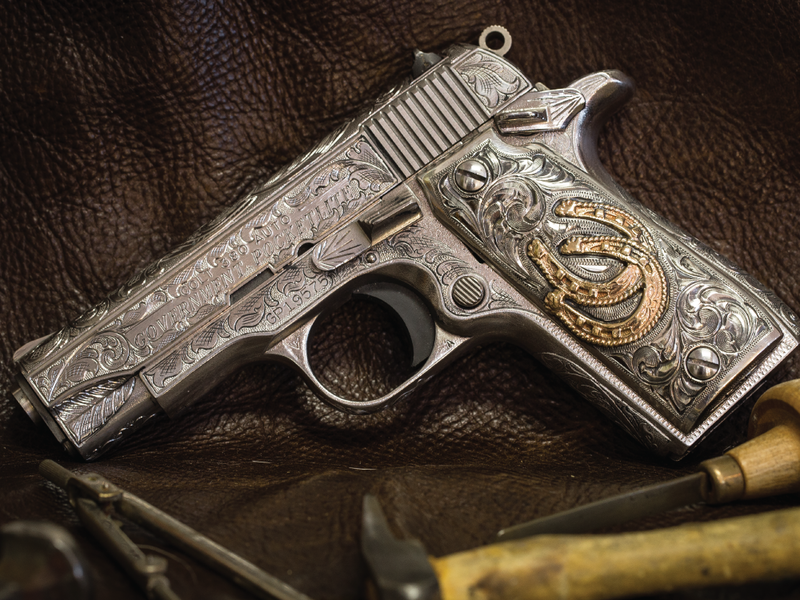 His creativity and precise craftsmanship with western jewelery, custom belt buckles, and gun engraving has set him apart in these areas. 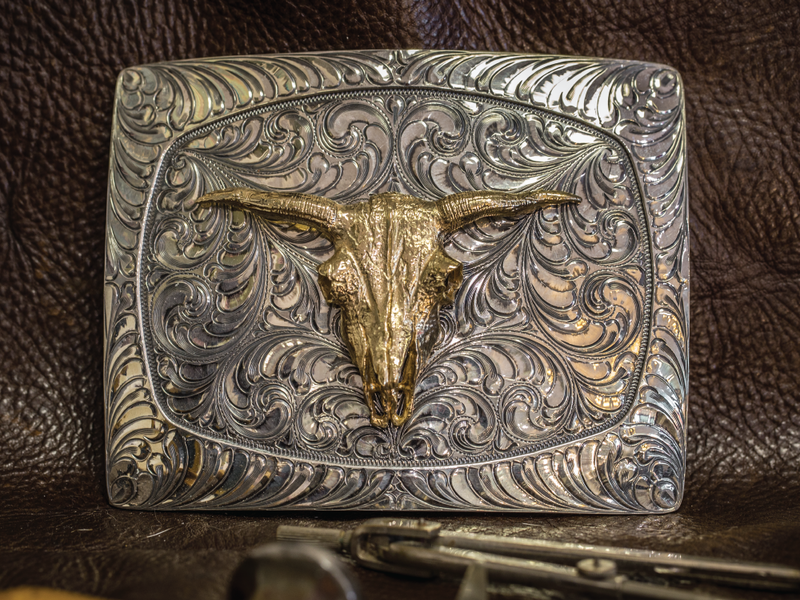 You will be amazed at the quality and craftsmanship of all the Robert Dove custom pieces including, custom trophy and ranger buckles, his custom gun engraving, and the magnificent oil paintings that seem to come alive on the canvas. 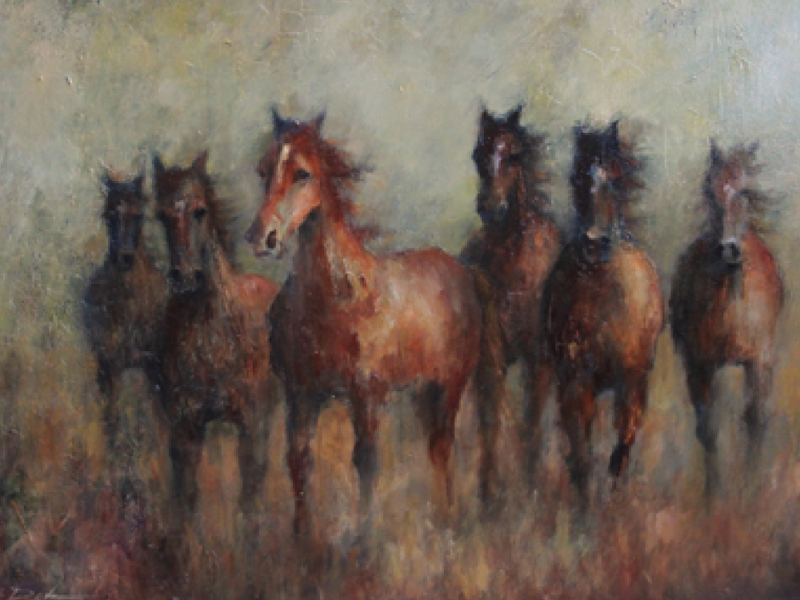 Hand made pieces, one of a kind custom designs, western jewelery, belt buckles, gun engraving, oil paintings... view the entire Robert Dove collection and see what impresses and motivates you to finally own a piece of the Robert Dove collection.